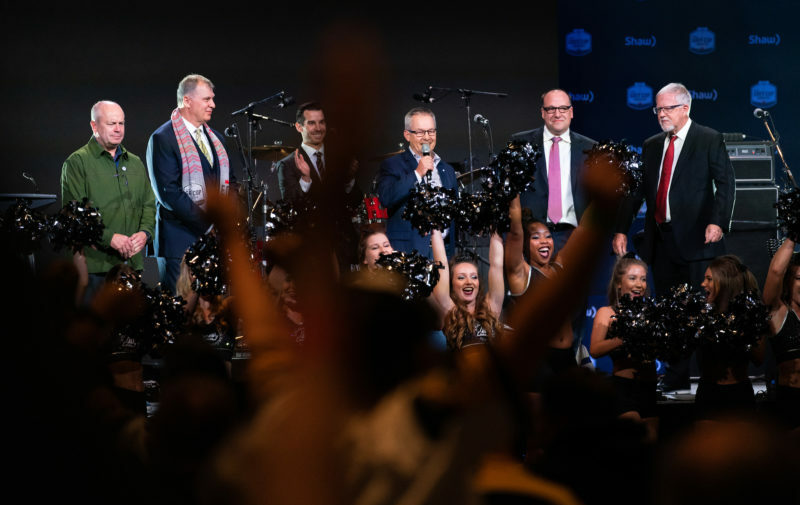 TORONTO — According to a report by TSN’s Dave Naylor, Maritime Football Ltd. has agreed to a three-step process that could secure a 10th franchise in the Canadian Football League. 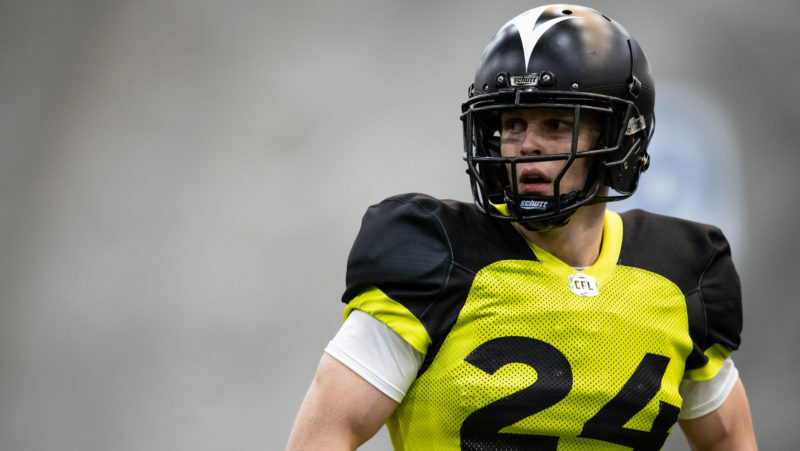 The group, which is responsible for trying to bring a CFL team to Halifax, is reportedly in Halifax on Tuesday to meet with city council and to provide an update on the process. Naylor said Tuesday that part of the update includes some important agreements recently reached with the league. 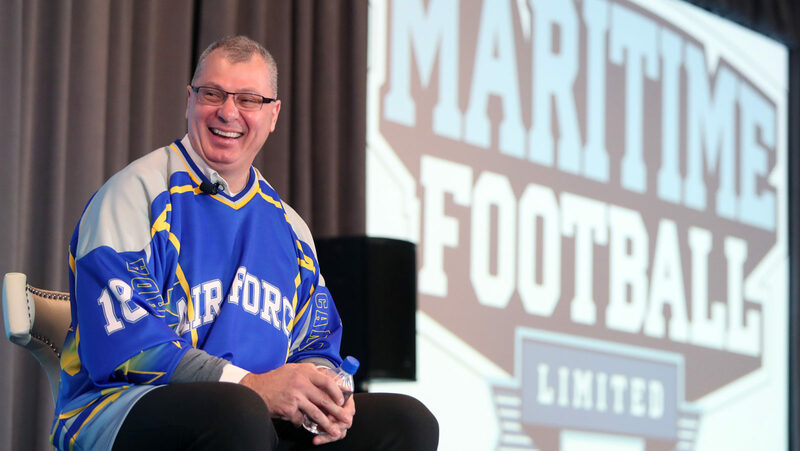 From potential team names to the activation of a Twitter account by Maritime Football Ltd., the movement to bring a team to Halifax continues to gain momentum ever since coming to light in November. 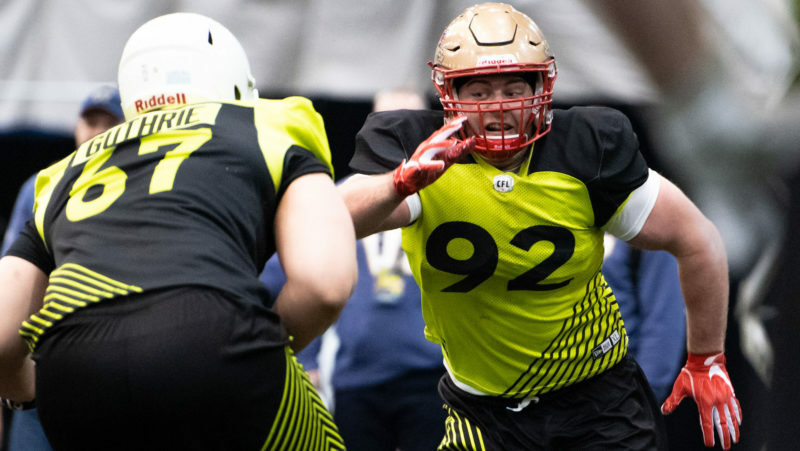 However, Commissioner Randy Ambrosie, while open to the idea, has maintained that all due diligence will be taken, and the league will take a careful, measured approach to ensure the success of any potential 10th franchise. One obstacle standing in the way of a potential franchise, which the prospective ownership group hopes to achieve by 2021, is the financing and construction of a stadium. In February Ambrosie included Halifax on his cross-country road trip to speak to fans in cities around the CFL. The Atlantic Town Hall was both highly-anticipated and well-attended.